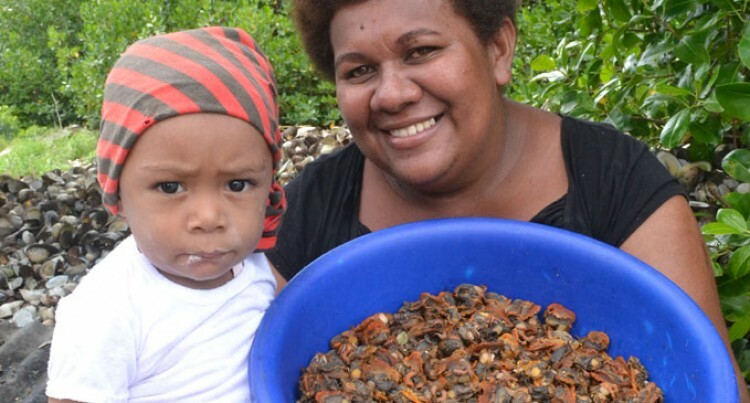 Women of Lakeba Village in Namuka, Macuata, are cashing in on sea mussels. Mereseini Dinunuva, 30, has been selling sea mussels for many years now. The income helps feed her family and pay for her three children’s educational needs. “It is our only source of income. Sometimes we travel to Labasa Town to sell, but most of the time we sell on the roadside,” Mrs Dinunuva said. If she sells off a bucket of mussles, she earns a profit of $100. Her husband, Saviri Ratu, is a fisherman who sells fish to middlemen at $7 per kilogram. The money he earns help supplement the wife’s mussel income. Meanwhile, members of the Lakeba Village Youth Club will soon invest in seaweed farming, which is expected to be sold abroad. The club, for years, has been selling fish to middlemen in Labasa.